Wayne-Daniel Berard, Ph.D. is Professor of English, and teaches English and Humanities at Nichols College, Dudley, MA. He is a Peace Chaplain, an interfaith clergyperson commissioned by the Peace Abbey, Sherborn, MA. Raised in Taunton, MA, Wayne-Daniel spent five years in Franciscan seminary. 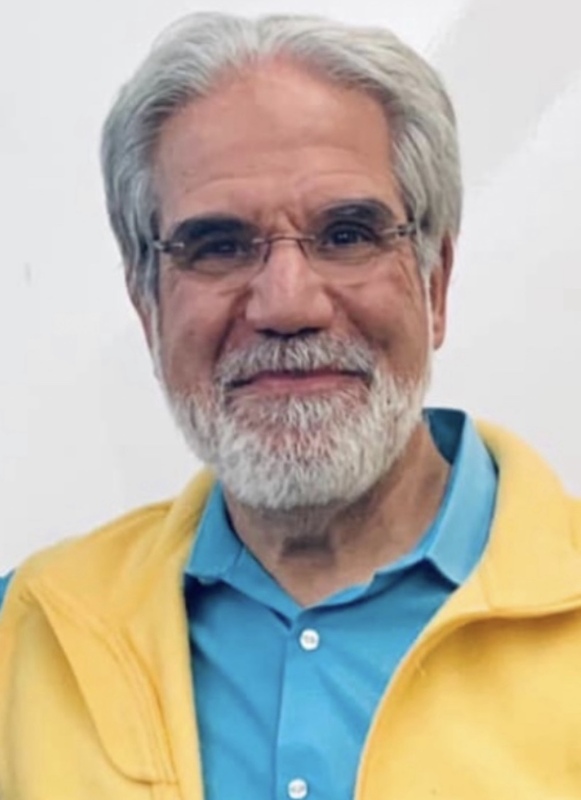 An adopted child, his discovery as an adult of his Jewish birth-parentage led to years of on-going Torah study with Rabbi Alan Ullman’s School for Judaic Studies, Newton, MA. He is a published poet and essayist, his chapbook The Man Who Remembered Heaven having received the 2003 chapbook award from the journal Ruah. His first full-length book When Christians Were Jews (That Is, Now), subtitled, Recovering the Lost Jewishness of Christianity with St. Mark’s Gospel, was published in 2006 by Cowley Publishing. He is a member of B’nai Or, a Jewish Renewal Community in Newton, MA, and of the Emmaus Community in Bridgewater, MA. Wayne-Daniel resides in Mansfield, MA with his wife, The Lovely Christine; their shared families include six children, numerous cats, a rescued black shepherd and very spoiled dachshund.